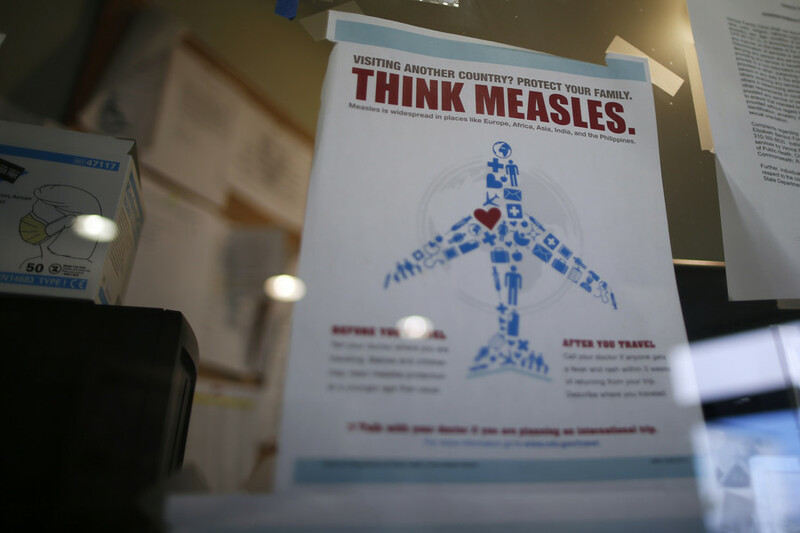 Passengers who traveled through Newark Airport in New Jersey were issued a measles exposure warning on Friday after the Department of Health confirmed one person with the highly contagious disease had been there ten days ago. “On January 2, 2018, an international traveler with a confirmed case of measles—a highly contagious disease—arrived in Terminal C at Newark Liberty International Airport and departed for Indianapolis from a domestic terminal,” a statement issued by the Department of Health of New Jersey reads. The woman was identified as an Indiana University (IU) student. — NJDOH (@NJDeptofHealth) 12 января 2018 г. The woman was certainly “infectious on that day, and may have traveled to other areas of the airport,” according to the Department. The infected student reportedly arrived in New Jersey from Mumbai, India. While the scale of the potential exposure is yet to be determined, all passengers who have been through the airport “between 6:30am and 5:30pm” on January 2 should stay alert. 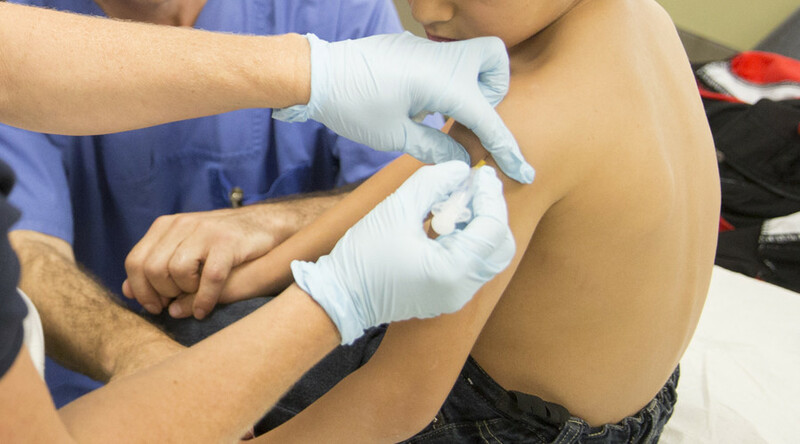 “You may have been exposed to measles, and if infected could develop symptoms as late as January 23,” the health watchdog stressed. 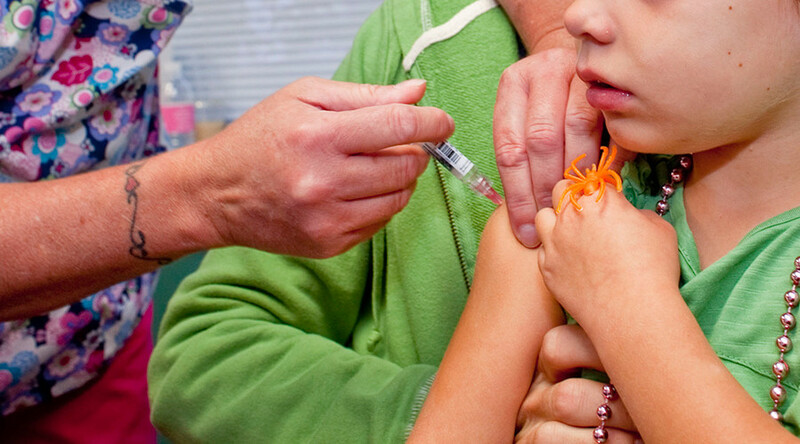 “Measles symptoms include rash, high fever, cough, runny nose and red, watery eyes. It can cause serious complications such as pneumonia and encephalitis (swelling of the brain). Measles infection in a pregnant woman can lead to miscarriage, premature birth or a low-birth-weight baby. 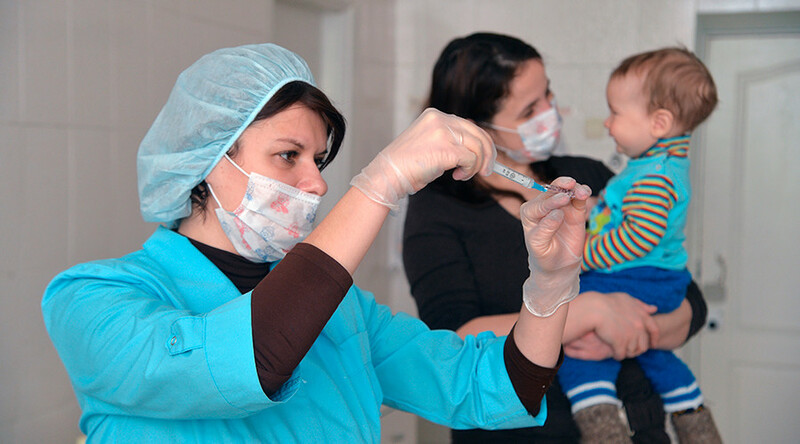 Measles is easily spread through the air when someone coughs or sneezes. People can also get sick when they come in contact with mucus or saliva from an infected person,” the Department warns. The case of measles was acknowledged by IU on Wednesday. After arriving on campus on January 2, the student was diagnosed and went into “self-isolation” on January 6. 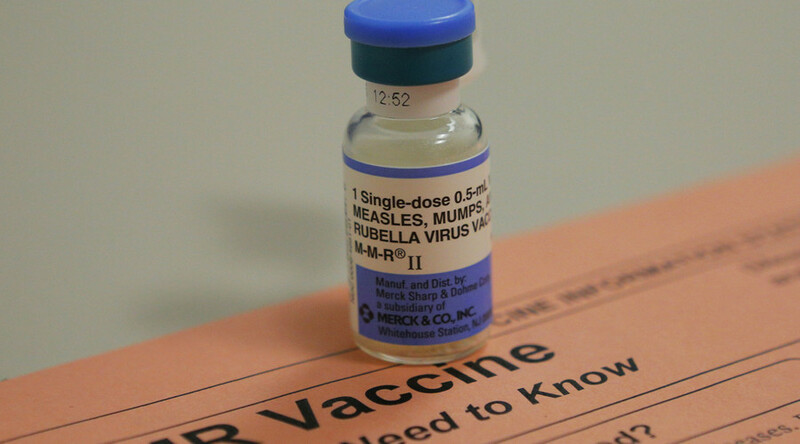 IU said that since its students are required to be vaccinated against measles (and prove it with documents) the scale of potential exposure on campus should be low. Some students, however, arrive unvaccinated and receive their measles shots later, according to IU.